Leaders quadrant- Oracle ERP Cloud has been named a Leader in Gartner’s Magic Quadrant for Cloud ERP for Product-Centric Midsise Enterprises research report. 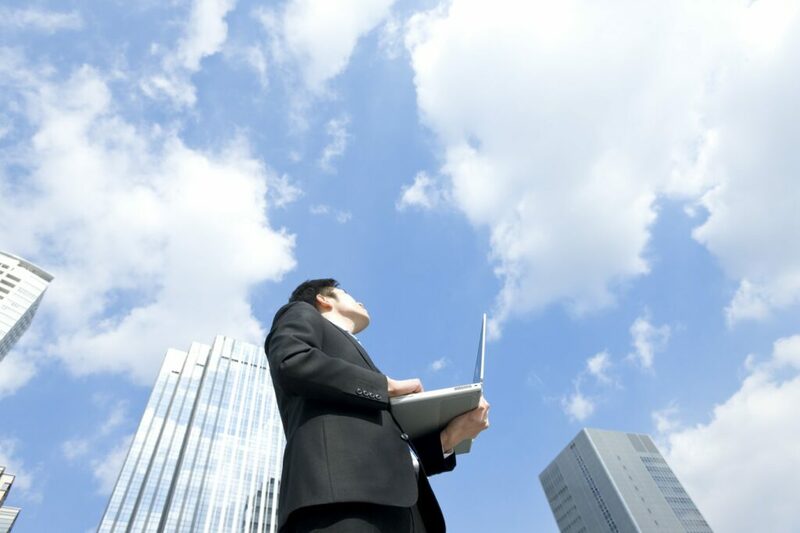 Gartner notes that “Leaders demonstrate a market-defining vision of how ERP product-centric systems and processes can be supported and improved by moving them to the cloud. They couple this with a clear ability to execute this vision through products, services and go-to-market strategies. They have a strong presence in the market and are growing their revenues and market shares.